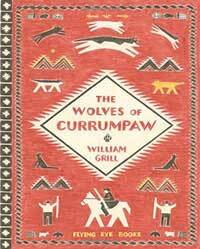 An utterly stunning book, The Wolves of Currumpaw is illustrated with coloured pencils that beautifully depict the changing landscapes of the old west. This book will work really well for those who show an interest in American history. 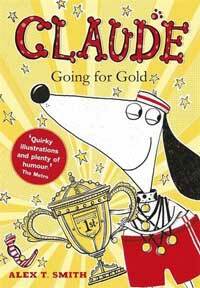 This is the latest in the wonderful series by Alex T. Smith and sees Claude and his long-suffering friend Sir Bobblysock discover a very exciting sports competition. A very humorous book which is ideal for developing readers. 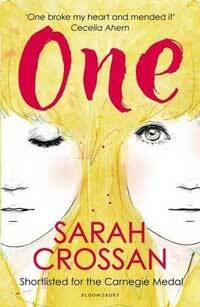 This incredible free verse novel by Sarah Crossan tells the story of conjoined twins Grace and Tippi, and the impact it has on them, their family and friends A powerful and poignant read, that will stay with you for a long time afterward.